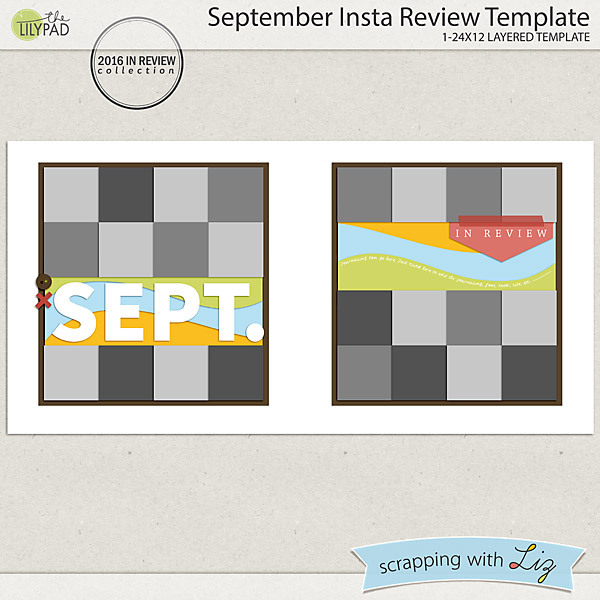 Scrapping with Liz: September Projects 50% OFF & FREEBIES! 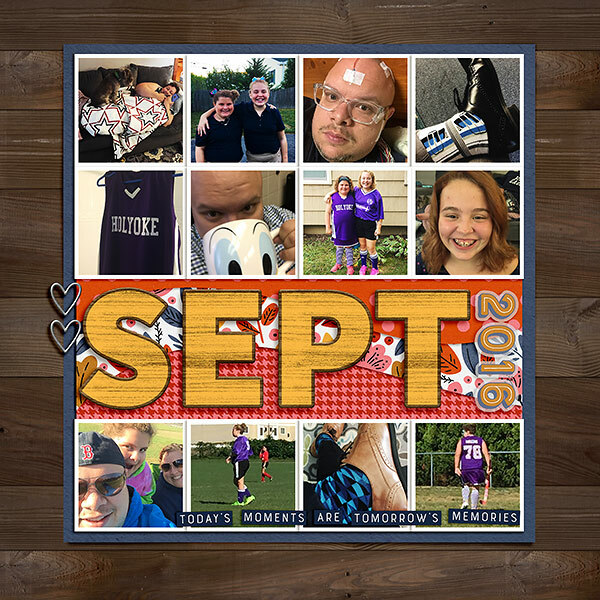 Today I'm placing my September 2016 project templates on sale. 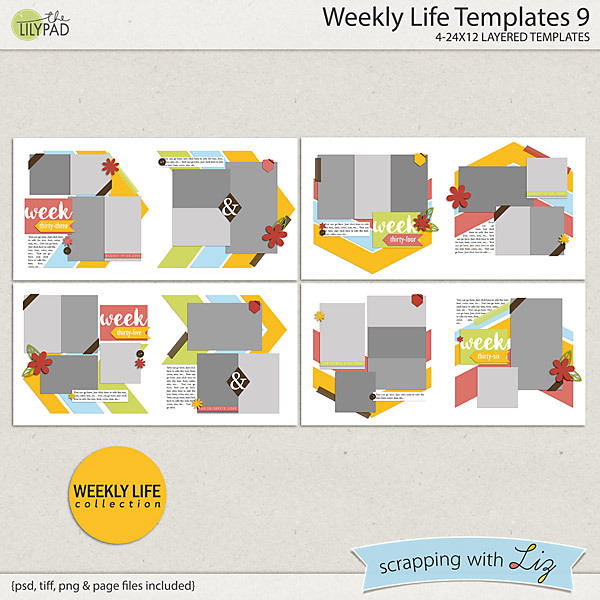 These are great album sets that can be used for weekly and monthly summaries for any year. 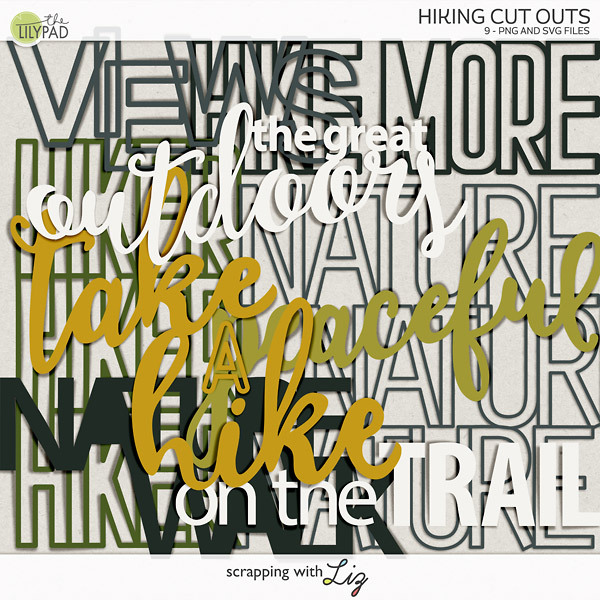 They can also be used for scrapping any ol' page, even it isn't part of a monthly themed album. This 50% off deal today only is a great chance to add these to your stash! Here's a layout I created last year with this set. I completed my 2016 album using the Weekly Life series. My kids grab the album quite frequently to look at. 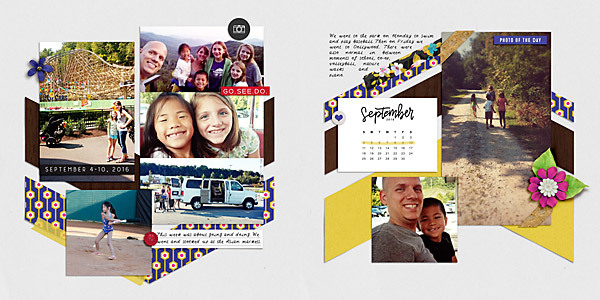 Kayta created this page with the September Review Templates. I love the variety of photos. 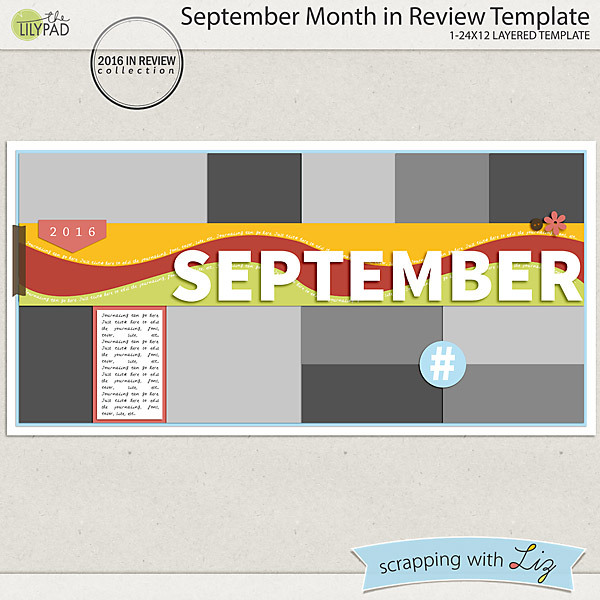 Arron created this great review page for September. 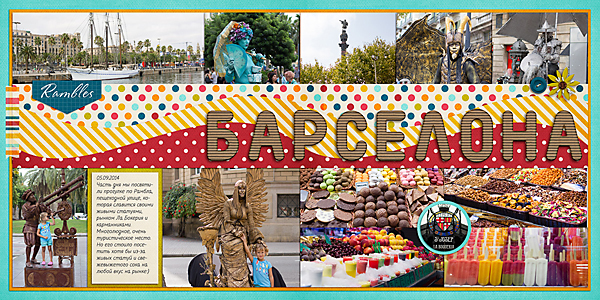 Right now I have a special gift for new newsletter subscribers. 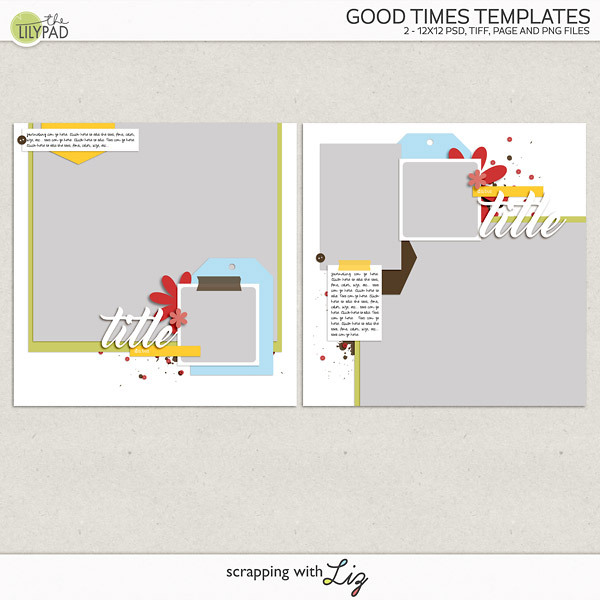 Subscribe, keep up to date on all that I have going on and get these templates! It's a win-win. Check out the sales, subscribe to my newsletter and enjoy your Wednesday! P.S. 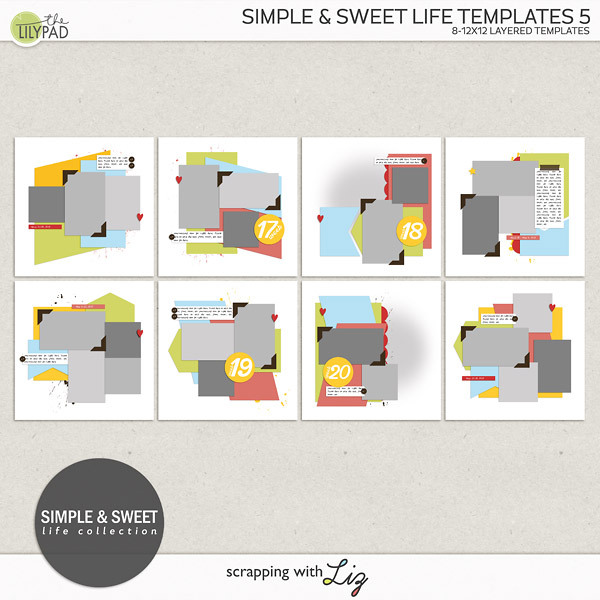 The free templates will be available to all of my newsletter subscribers very soon!